One of the fastest and most efficient methods of removing waste is to hire a grab lorry. At H&D, in Portland, Dorset, we offer a full grab hire service, providing a practical vehicle of the highest quality. To hire a grab lorry for your site, contact our helpful team today. 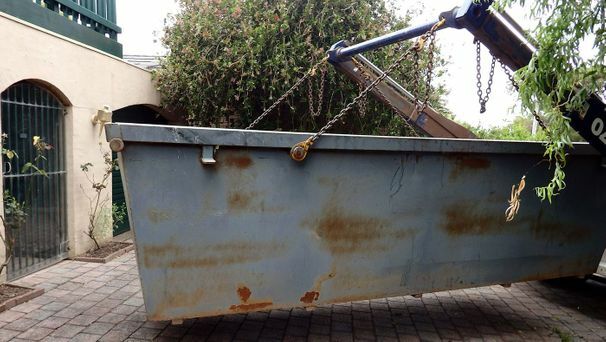 When you don't have room for a skip, a grab lorry is the best way to remove waste and debris both quickly and safely. 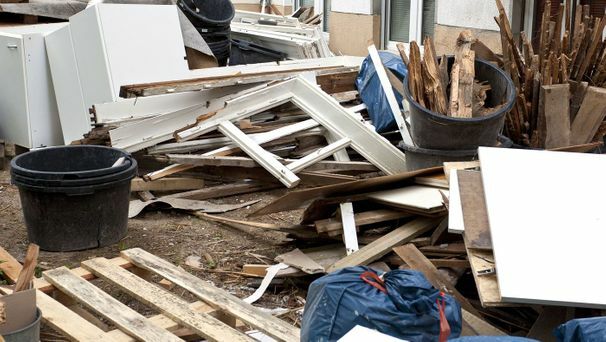 We'll grab and dispose of your waste, saving you loading time and hard work. Our prices are based on the type of waste being removed and whether you require a full load or a half-load. At H&D, we use our grab lorry to deliver stone, aggregates, and other building materials to your site. Save yourself some money by hiring us for delivery and waste removal in the same trip. 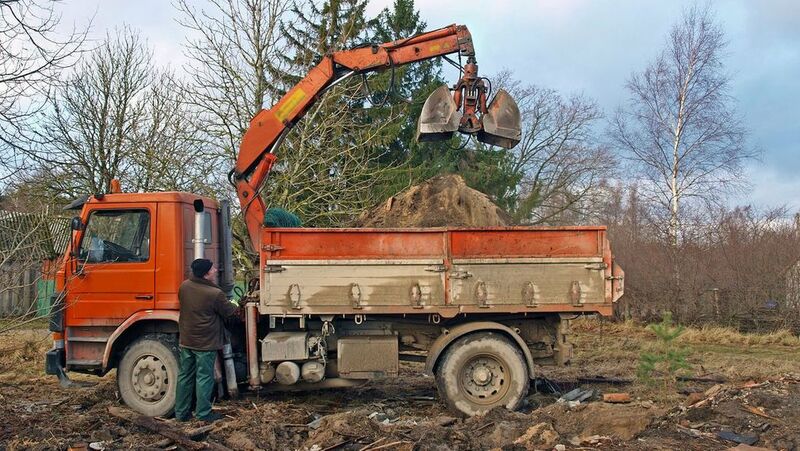 From rubble to green waste, a grab lorry is suitable for removing any type of material – even inert materials like soil. All materials will be taken to our Portland-based facility for recycling, if possible. Our grab lorry service is perfect for both small building projects and larger construction sites. to discuss grab lorry hire from our waste removal service in Dorset.